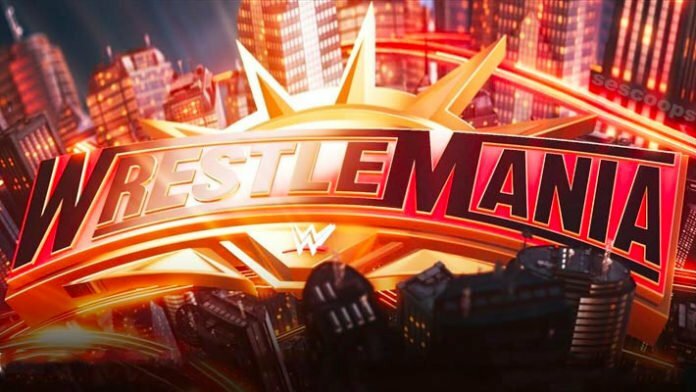 WWE has confirmed that a certain gimmick match will take place at WrestleMania 35. During Monday’s episode of RAW, it was revealed that the 6th Annual Andre the Giant Memorial Battle Royal will take place. As of this writing, Braun Strowman, who previously won the Greatest Royal Rumble match in April 2018, is the only competitor announced for the contest. WWE presents the WrestleMania 35 pay-per-view event on Sunday, April 7, 2019 in East Rutherford, NJ at MetLife Stadium that will air on the WWE Network. WWE will be announcing more matches for this show in the coming weeks.